Located just east of the mighty Ohio River, Thornton Terrace Health Campus in Northwest Hanover, IN, exudes charm. 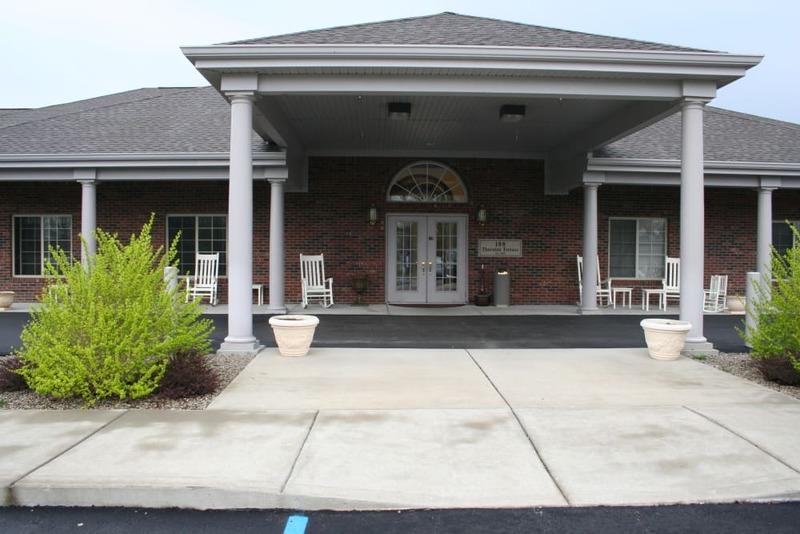 Set on wide green lawns near historic Hanover College, we offer Assisted Living, Skilled Nursing, and even Memory Care. 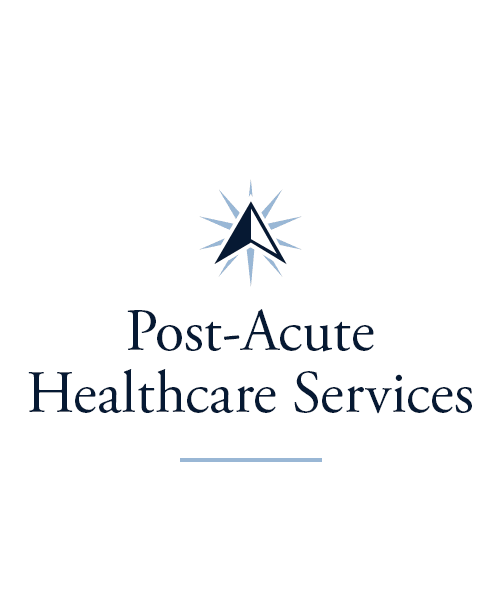 We also offer several Short-Term Care options, including Respite Care and Adult Day Services to help you and your family however you need it. Here at Thornton Terrace Health Campus, we believe in treating your family like our family, which means that we’ll always go above and beyond to ensure that you feel comfortable, fulfilled, and happy. You can trust our senior care team to provide top-notch support at Thornton Terrace Health Campus. 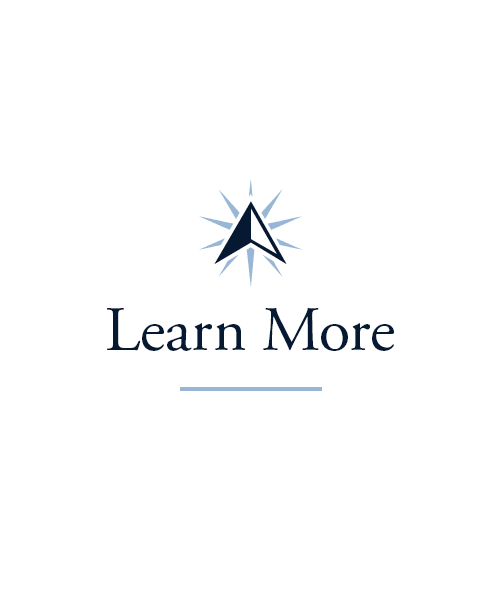 We offer multiple Long-Term Care options to help you find the right fit. 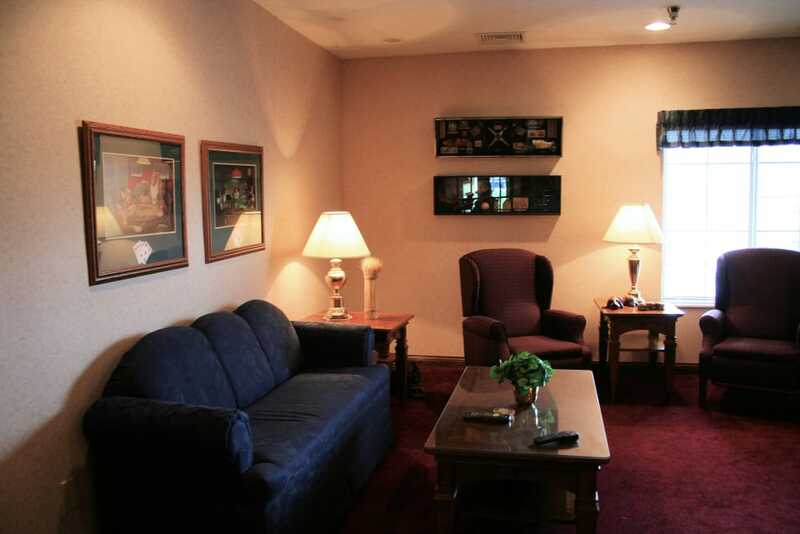 Each of our suites is crafted around your comfort and convenience. Assisted Living residents get help with personal tasks and daily chores, as well as the warm attention of team members who want to get to know every person who comes through our doors. 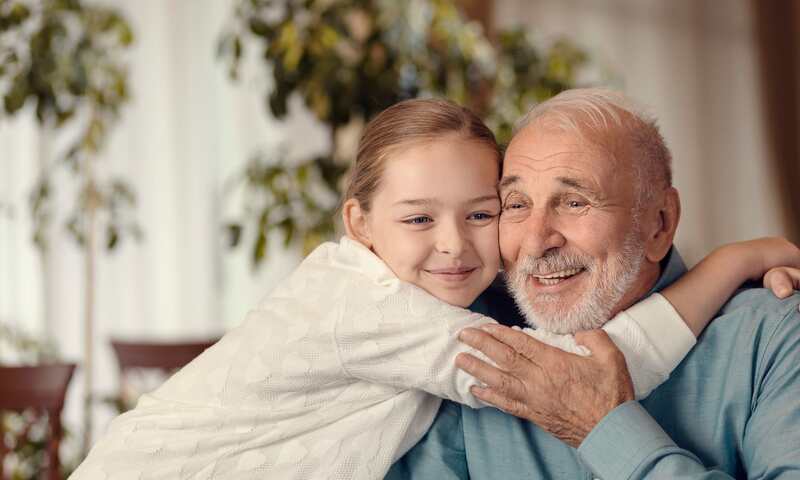 Memory Care residents will receive the same dedicated support and attention, plus specialized care designed to provide comfort, dignity, and joy to those with memory loss. 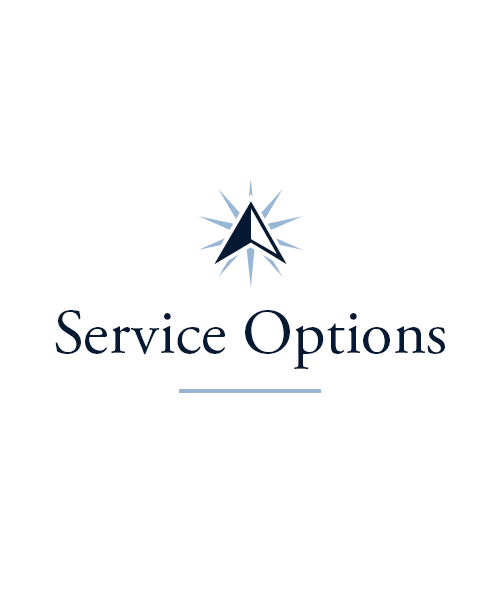 We even offer move-in assistance to make your transition as smooth as possible. We offer a variety of Rehabilitation services, including our Physical Therapy, Occupational Therapy, and Speech Language Pathology. If you’re recovering from a life event like an injury or a surgery, our team of highly trained therapists can help. We also have programs designed to support caregivers. Thanks to our Respite and Adult Day services, caregivers can find the time to run errands, or even take a much deserved vacation. Keep your mind and body strong with the help of our Signature Programs at Thornton Terrace Health Campus. At our Northwest Hanover, IN, senior living community, we host plenty of activities and classes for your health and wellbeing. Stop by our biweekly Artisans courses to try your hand at a new artistic technique. Love to learn? 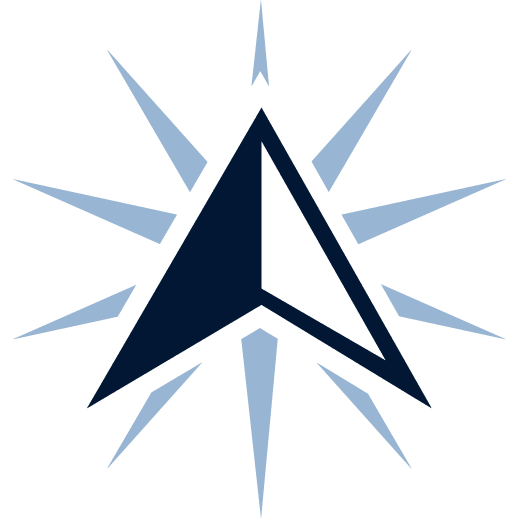 Check out our weekly Lifelong Learning courses dedicated to subjects like music and performing arts, international studies, health, and computers. Our Vitality courses, offered three times per week, are perfect for stretching muscles and alleviating pain. 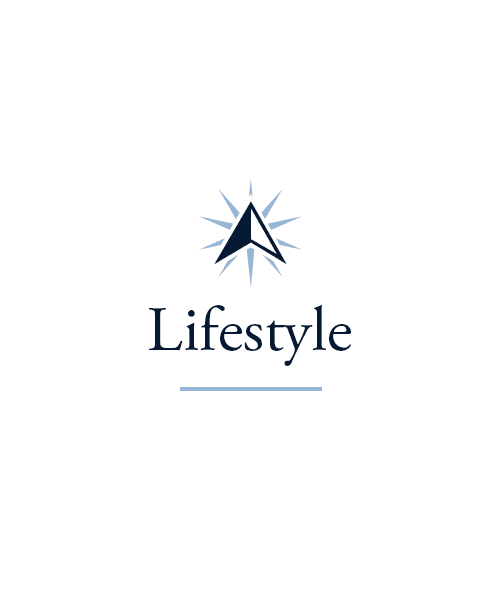 Be sure to see our complete list of offerings on our Lifestyle page. At Thornton Terrace Health Campus, we believe food isn’t just an essential, it’s something to be enjoyed! That’s why our culinary team is made up of well-trained chefs who prepare only the best, mouthwatering meals every day of the week. Enjoy a homemade breakfast casserole in the morning, a fresh and tasty garden salad for lunch, and mouth-watering chicken parmesan for dinner. 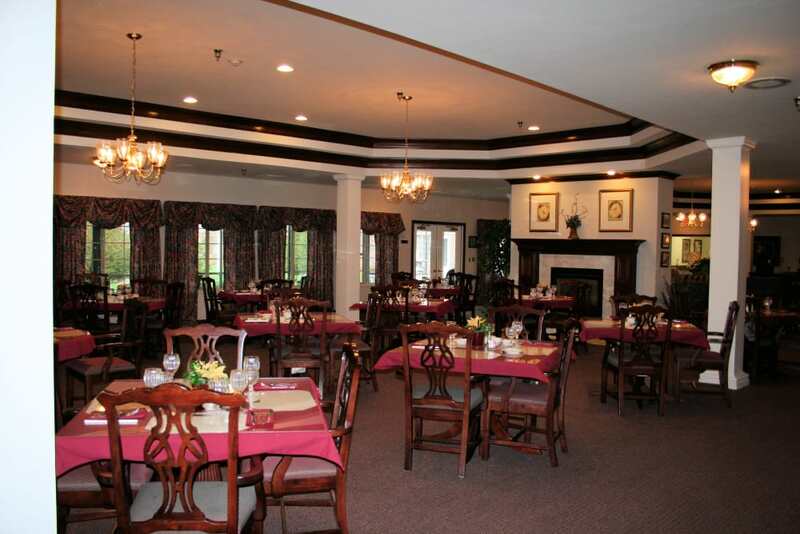 With a rotating menu and a wide variety of cuisines available, our community dining room makes it easy to eat well. And on Fridays, you can treat yourself to a beverage at our weekly Happy Hour and toast to good times with all your friends. 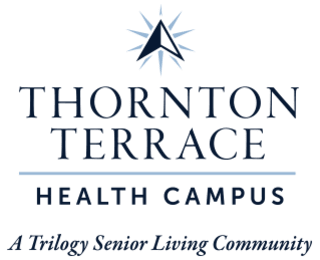 Schedule your tour of Thornton Terrace Health Campus today, and ask us about our Trilogy Guarantee!